It is presumed that the alleged perpetrator was a 16-year-old boy who put the child in the bathroom, stripped and abused him. 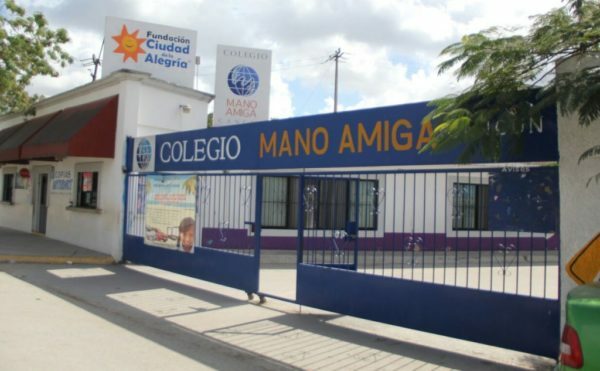 CANCUN — The parents of a three and a half year old boy filed a complaint with the Attorney General of Quintana Roo, after the child was a victim of sexual abuse in the “Mano Amiga Cancun” School, owned by the Legionaries of Christ. The School gives classes to students of three levels of education: kindergarten, primary and secondary. 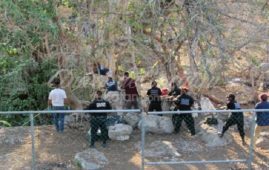 The mother of the child, named Mercedes, said that on February 1, after picking up the child from school – who attends the first year of preschool – they went home. The woman realized that the child had been sexually abused when she was bathing him. The woman’s reaction was to go to the school, but it was closed, so she went directly to the prosecution to file a complaint. When the director, Eusebio Llarena Montaño was notified, he accepted what happened, but instead of presenting formal charges against the probable responsible – who is presumed to be the son of one of the teachers – only suspended the boy. Versions that were made public mention as the alleged perpetrator a teenager of 16 years, son of a teacher, who takes classes in the facilities of the school. It is also speculated that there were two boys involved. The institution has offered to provide psychological care for the child, but their parents preferred to go with another specialist on their own.